Bet you didn’t know Adidas made a special pair of sneakers this Valentine’s Day. 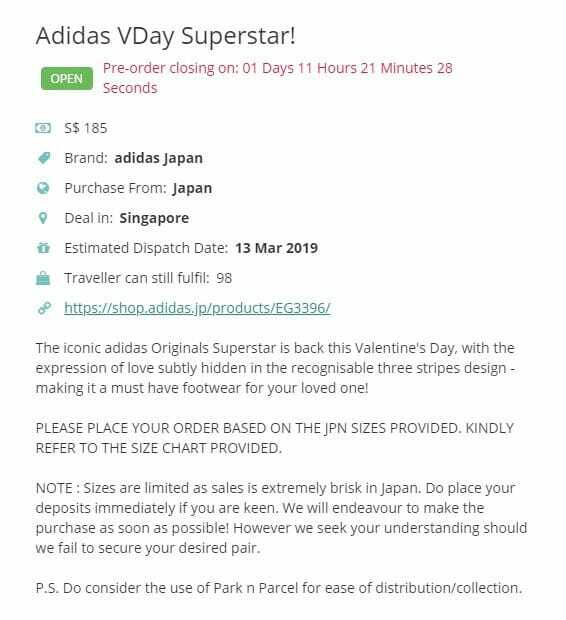 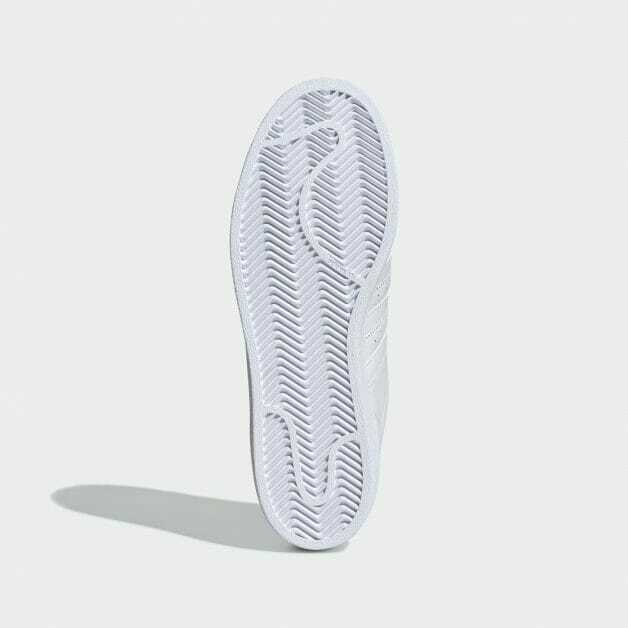 The bad news – Adidas Singapore won’t be bringing it in. 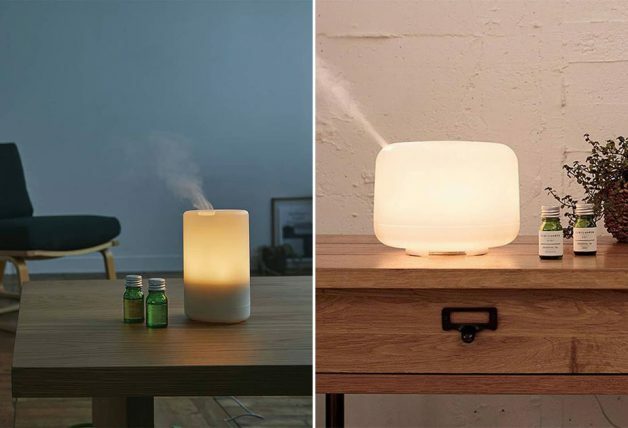 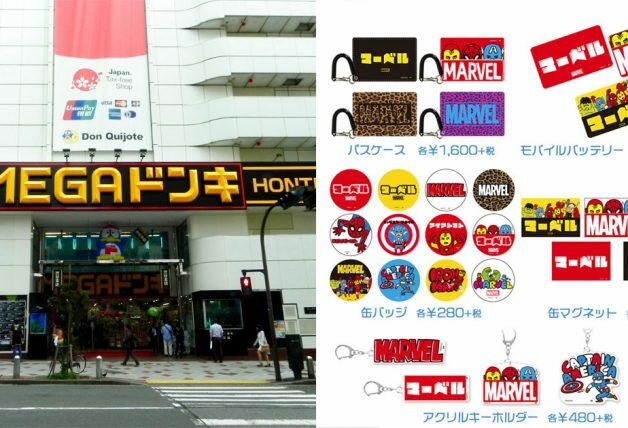 The good news – pre-orders are now available in Japan and you can get someone to bring one back for you via overseas buying platform Airfrov. 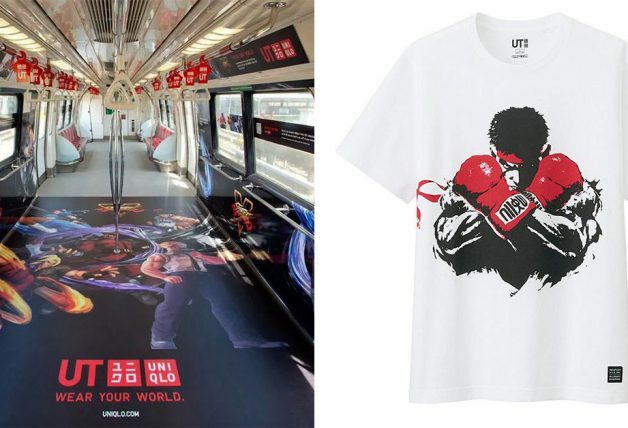 It will set you back by S$185 with options to meet at Fernvale, Sengkang or self collect at Park N Parcel (S$2.50 more). 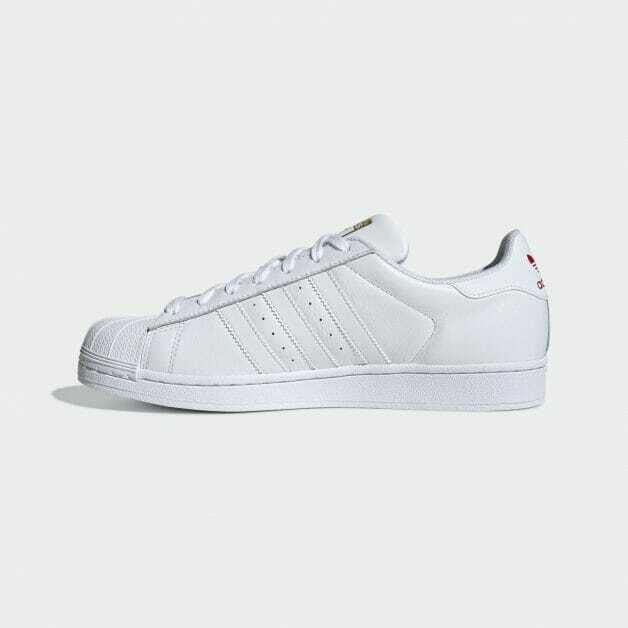 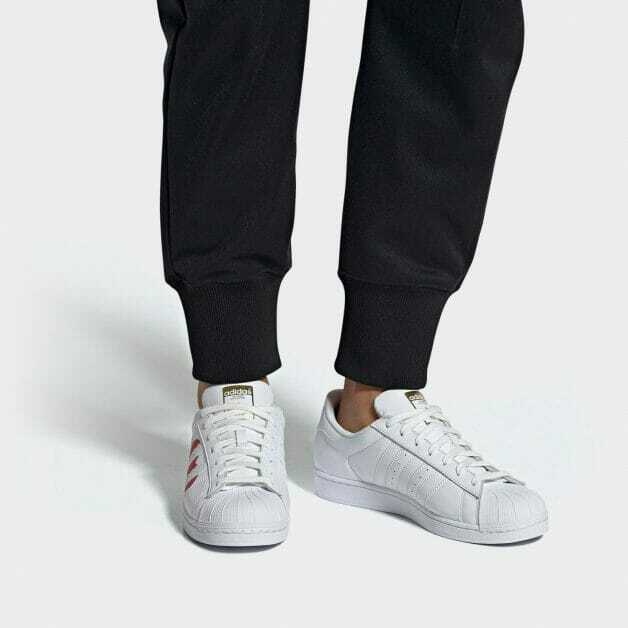 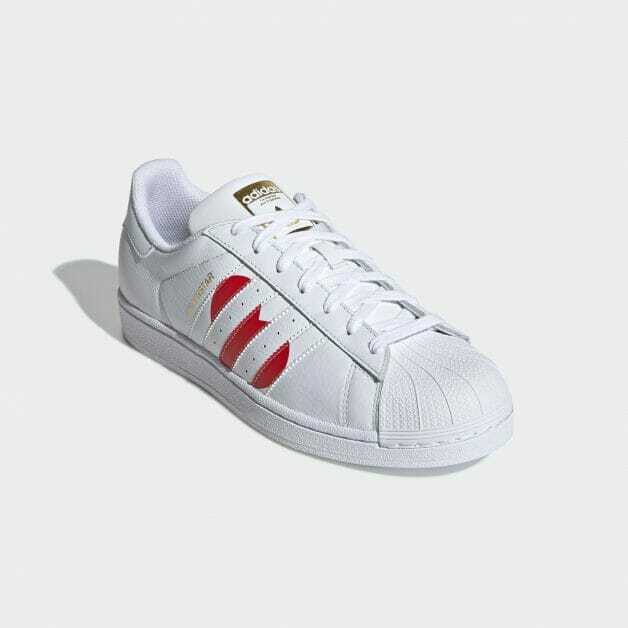 The iconic Adidas Superstar was introduced back in the 70’s and worn by MVP basketball players back then. 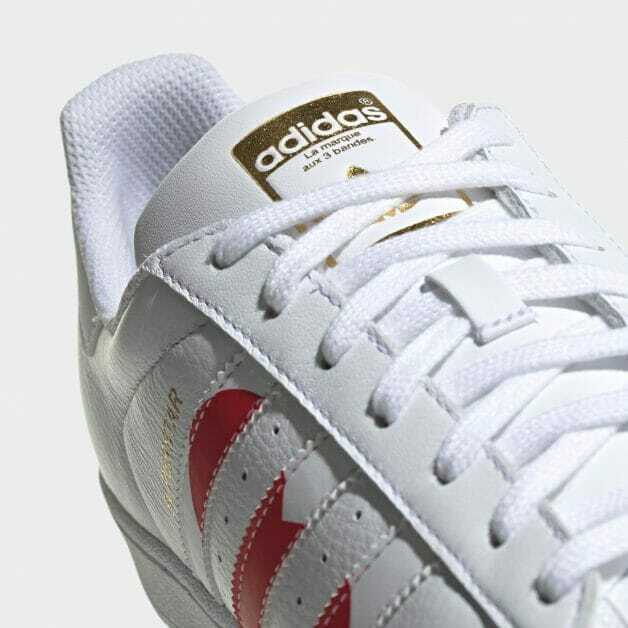 Besides its classic look, it features a lace closure, leather upper, and a Herringbone-pattern rubber cupsole. 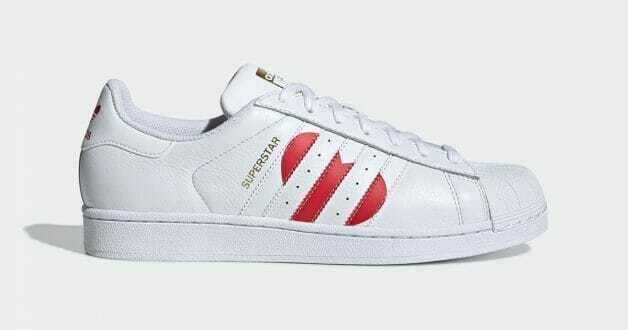 This particular model designed for Valentine’s Day has a heart hidden behind the unmistakable three stripes that expresses love. 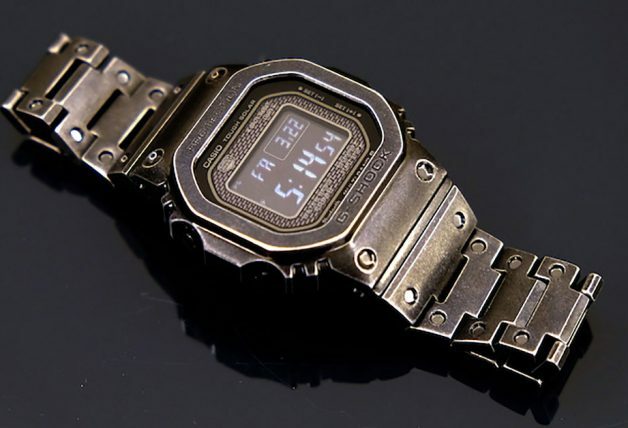 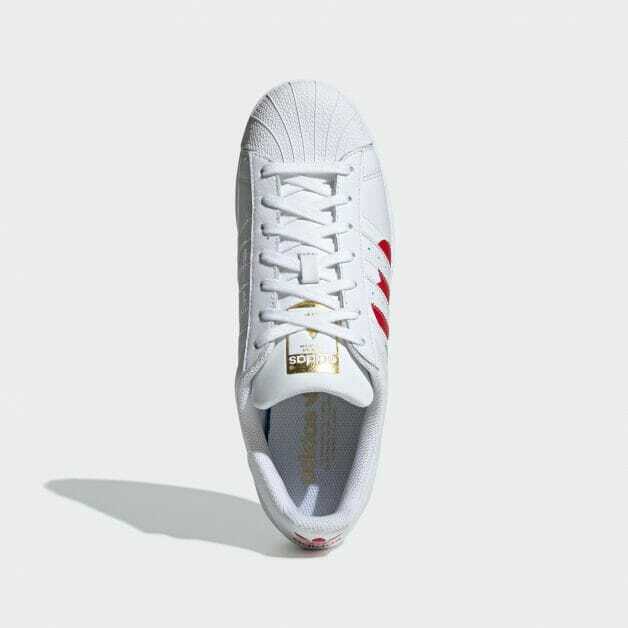 It even has a tongue with a gold embossed Adidas logo. 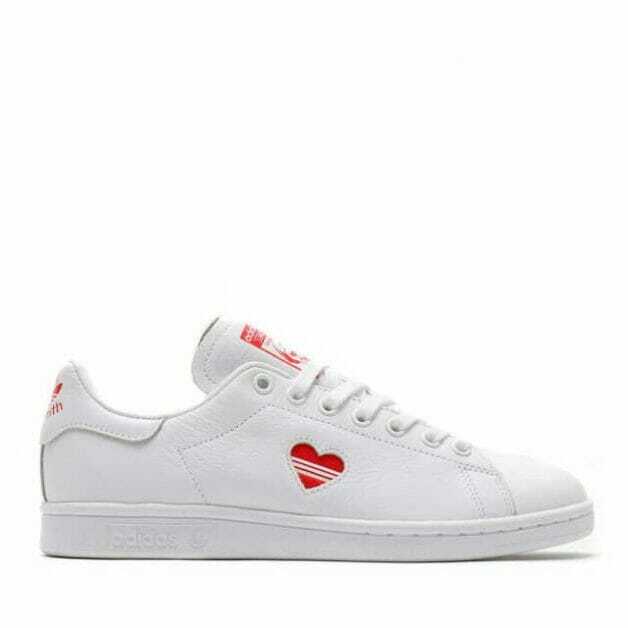 The heart can only be seen on one side of the shoe. 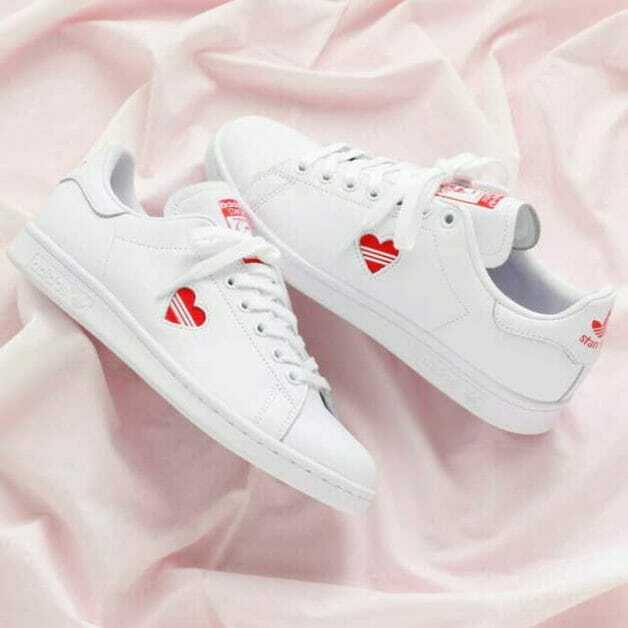 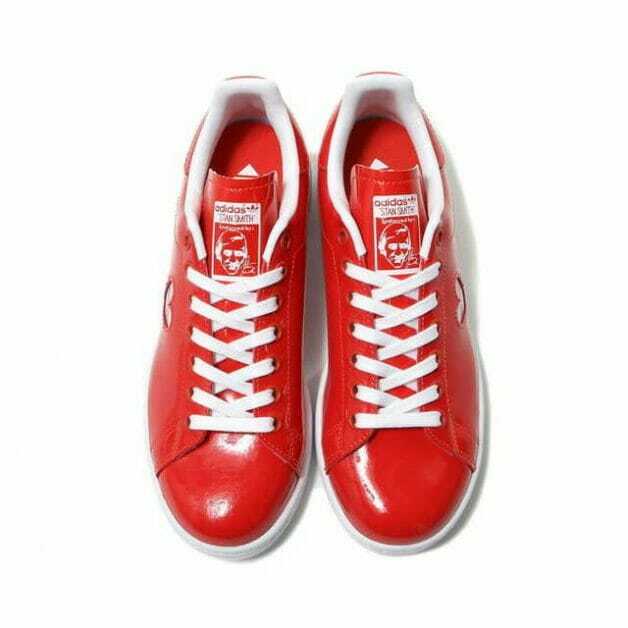 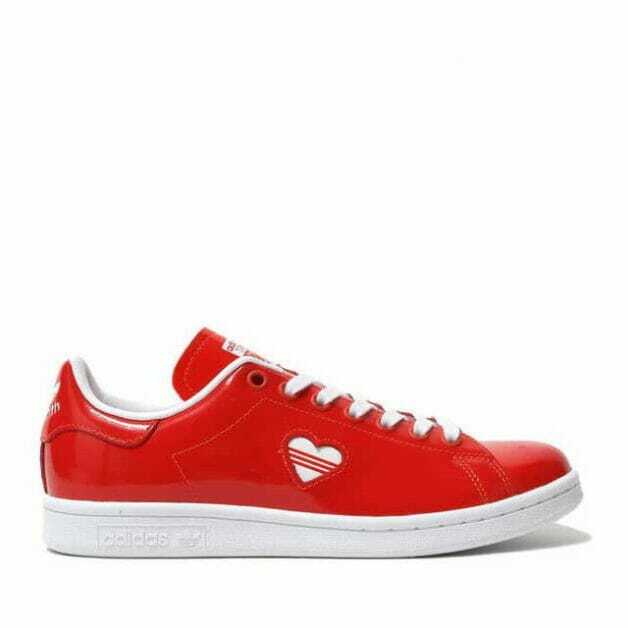 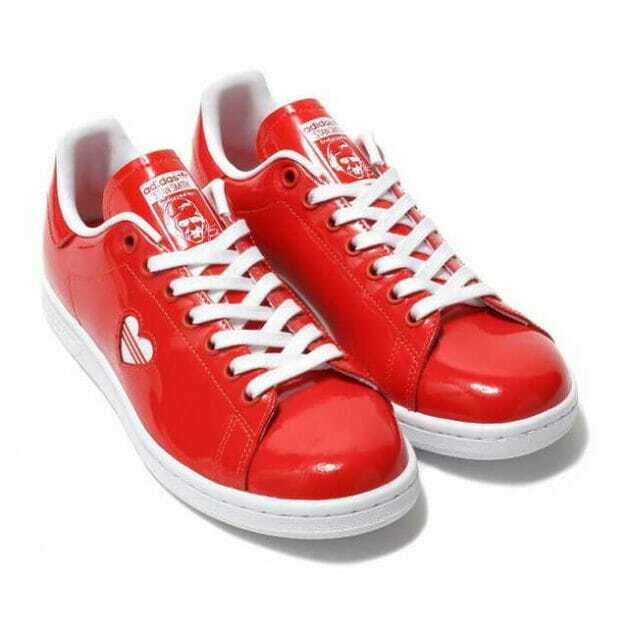 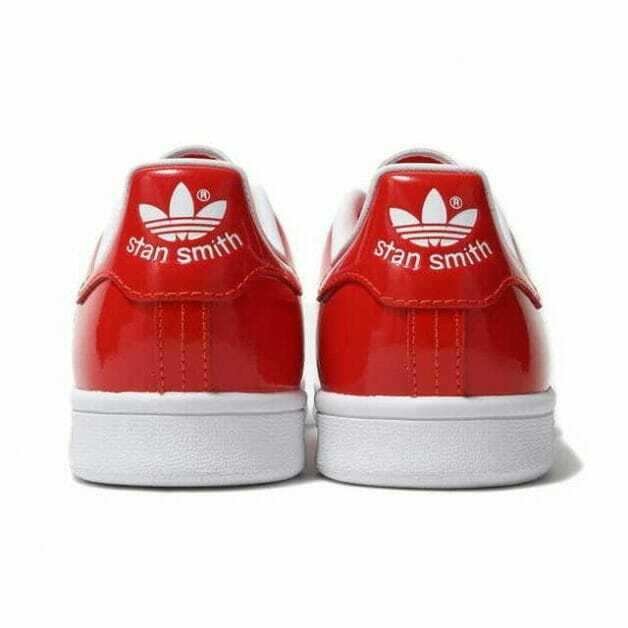 Update: There’s also another Stan Smith Valentine Edition pair in red or white colours you can pre-order from the same traveller. 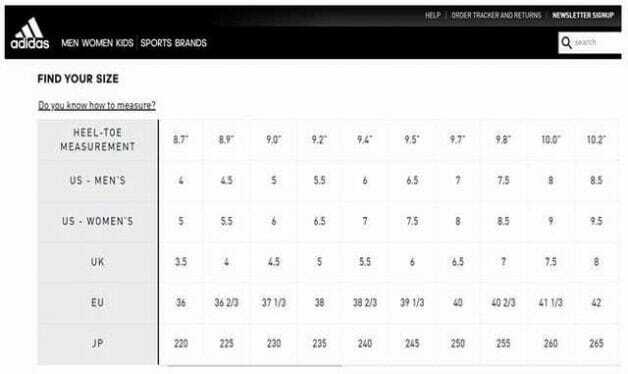 The shoe sizing uses Japanese measurements but you can use this size chart to determine the correct fit for you. 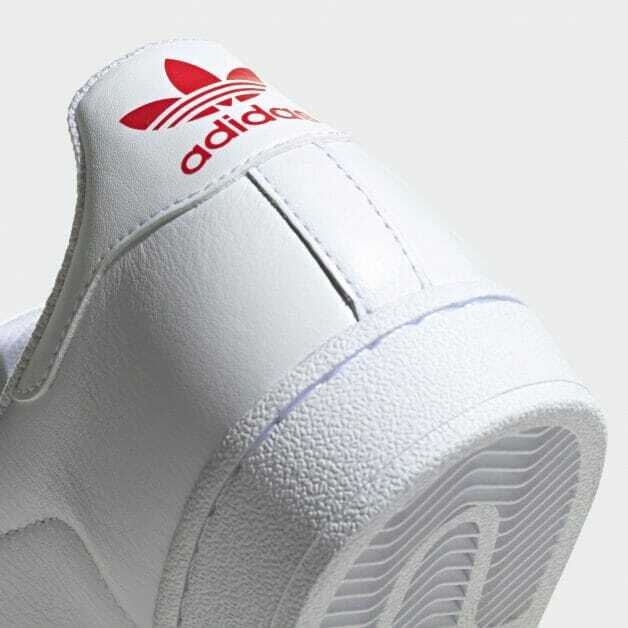 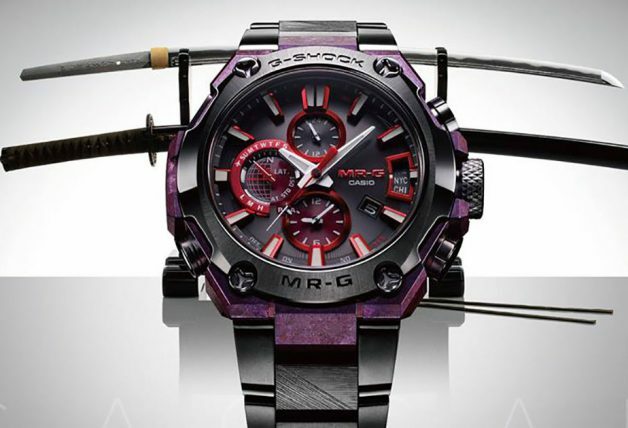 H/T: All photos from Adidas Japan and Airfrov.